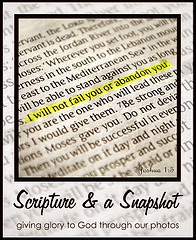 The following resources were provided by HomeschoolPiano for the purpose of this TOS Schoolhouse Crew review. Do your children want to learn how to play the piano? Do you? Or maybe your child can already play but wants to learn how to compose music. Homeschool Piano with Willie Myette may be just what you need. 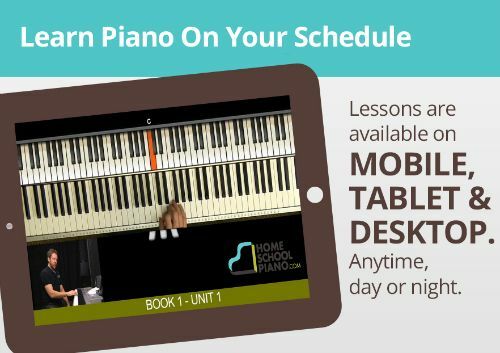 Homeschool Piano is a subscription program that gives you access to online piano lessons. Access was also provided to all three "Books" of lessons: Homeschool Piano - Complete Set of Books which range from their Core piano for absolute beginners to book 3 at an intermediate level which includes concepts like syncopation and advanced scales for improvisation. My son enjoys composing music. I love listening to him just sit and create at the piano or his guitar. It doesn't always end up a complete song. He doesn't always record them. But when he likes the way it sounds and he works at it, he can come up with pieces that to me sound quite amazing. HomeschoolPiano seemed just right for him the more and more that I read about it, and I was right. The improv lessons built right into the program are teaching him so much about composing music, and he is continuing to improve. He is now in the middle of the second unit and continuing to make progress. One of my favorite features of HomeschoolPiano is the ability to view the lessons over and over again. We have. We all watch, one child tries out the techniques on our keyboard, we watch again, another one tries it, and on another day we watch it yet again. At any point, we have been free to move back and review or move forward and watch lessons out of order. Each unit includes seven lessons with video, ebook, and quizzes. Each of the three units includes a corresponding book as a pdf download (about 50 pages each) which can be printed or read as an ebook. 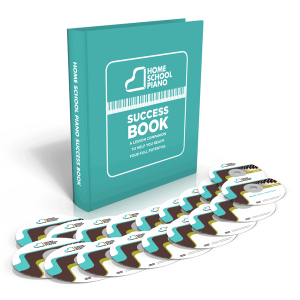 Success Package (One payment of $299) which includes unlimited life-time access to HomeSchoolPiano along with all bonuses (downloads, jam tracks, sheet music) for up to 5 students. 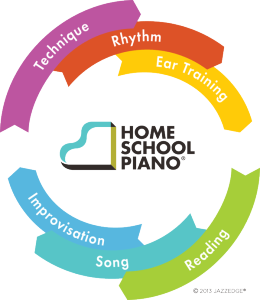 Payment Plan (Payments of $99.97 per month for three months): which includes unlimited life-time access to HomeSchoolPiano along with all bonuses (downloads, jam tracks, sheet music) for up to 5 students. All ages can benefit from using Homeschool Piano and students of all abilities can learn at their own pace. Lessons which range from 3-10 minutes in length may be viewed on mobile devices, tablets, laptops or desktops, and songs may be practiced on a piano or keyboard with at least 49 full sized keys. Click here to read more about equipment. 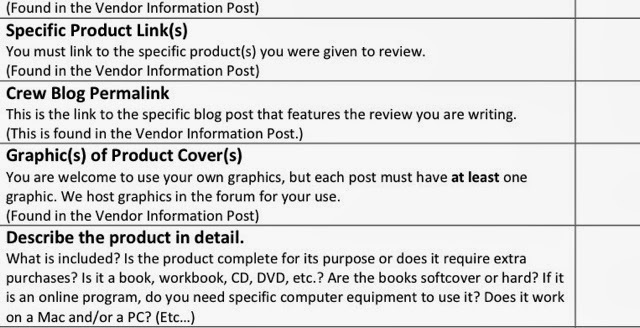 After viewing the video lessons, students may have a lesson quiz or corresponding pages in the downloaded book. 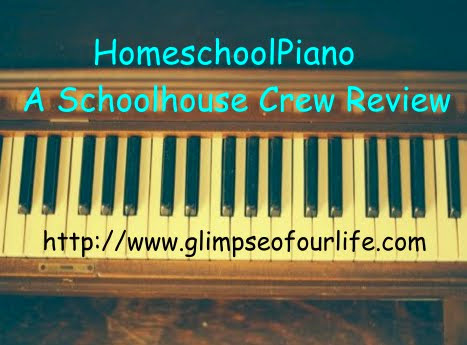 Homeschool Piano offered selected Schoolhouse Review Crew reviewers a lifetime subscription for up to five students on each account. All of my children were able to access this, but my son is the one who has benefited the most. He is listening attentively, trying out the recommended scales, trying new things. I am so happy with his progress using HomeschoolPiano. Are you skeptical of the outcomes with online piano lessons? Try it out for yourself; they offer a free trial! Click here to see if your equipment meets their requirements. 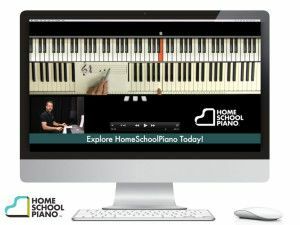 Connect with HomeschoolPiano on Facebook, Pinterest, Twitter, or Youtube. From all of us at Jazzedge, we thank you for your unbiased review. Hope you enjoy the lessons! Thank you! Our whole family is enjoying the lessons.